According to a report from BGR, devices based on RIM's upcoming Blackberry 10 operating system will be incompatible with RIM's current Blackberry Enterprise Services (BES) platform. 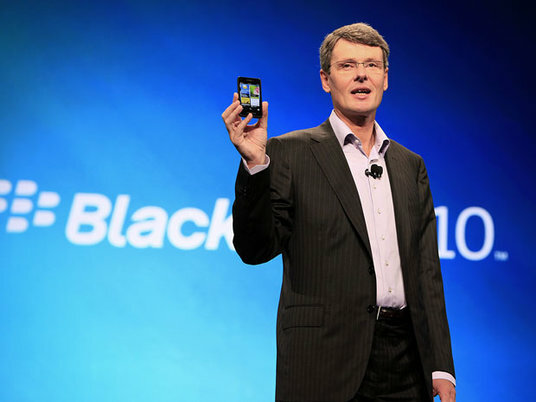 BB10 devices will need a new version of the BES, which will be integrated with RIM's Mobile Fusion cross-platform device management platform and will be incompatible with current Blackberry devices. If this is true, then RIM shareholders should brace themselves for a major exodus of enterprise customers. Enterprise customers would need to run both servers if they plan to have both types of Blackberry devices. If companies need to use a new server (integrated with Mobile Fusion) in any case, that brings down the cost of switching to iOS or Android based devices. In addition to this, the new BES platform will not have most of the features of the previous version, which means enterprise customers would have even less motivation to stick with the Blackberry platform. This report also explains RIM's Playbook fiasco, the delay in the launch of BB10 devices and their sudden interest in licensing BB10 to OEMs. This is what happens when you depend on legacy over innovation.